The leading international trade show for the entire ceramics industry, from classic ceramics and raw materials through powder metallurgy and technical ceramics, will be held from 20 to 23 October 2015 on the exhibitions grounds of Messe München. A total of 613 exhibitors from 42 countries showcased their innovations at ceramitec 2012. 58% of the exhibitors came from abroad; for the first time, China was the strongest international exhibitor country. 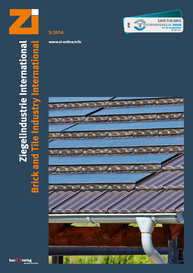 ceramitec attracted some 16 800 trade visitors from 106 countries, 57% came from abroad. Compared with the previous event, this corresponds to an increase of 15%. 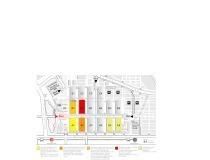 Messe München has used its international experience and high professional competence for an expansion to India. It bought the event hosting rights to Indian Ceramics, which was held for the first time by MMI India, the Indian subsidiary of Messe München, from 26 to 28 February 2014. With 5 513 visitors and some 150 exhibitors, the ninth edition of Indian Ceramics was a great success and will be available to ceramitec as an additional annual advertising platform in the Asian region in future. The next Indian Ceramics will be held at the Gujarat University Exhibition Centre in Ahmedabad from 21 to 23 January 2015. A further development of the “Technical ceramics” and “Powder metallurgy” areas is planned for ceramitec 2015; the classic areas of raw materials, heavy clay ceramics, whitewares and refractories will nevertheless continue to be the focus at the event. The trade show therefore provides both exhibitors and visitors with an exceptionally wide range of products and services. This is reflected by the new key visual for ceramitec 2015. 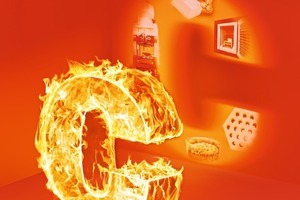 The well-known “flaming C” plays an important role in the new motif. 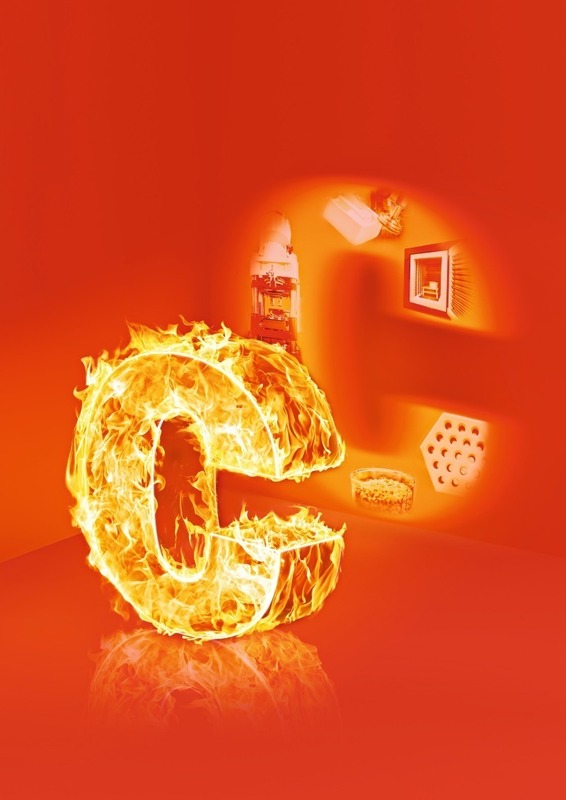 The flames have become even more dynamic and the slogan “Hot spot for the ceramics industry” underlines ceramitec’s claim.